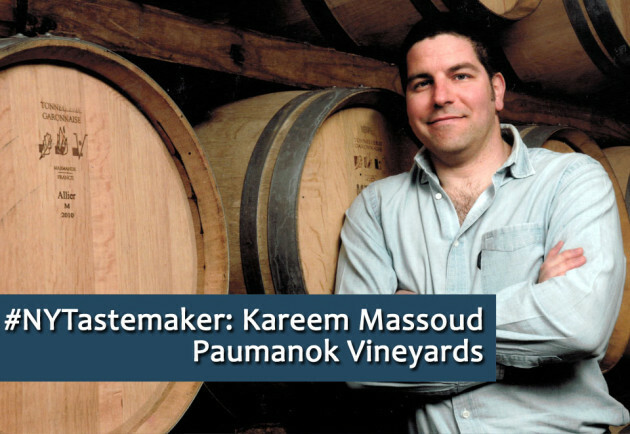 I’ve long respected and appreciated Kareem Massoud, winemaker at Paumanok Vineyards — and not just because his wines are consistently some of the best on the North Fork. It goes well beyond that, actually, no matter how true that statement is. For one, he’s one of the most well-drank winemakers I know — meaning that he regularly drinks great wines from the world over. He understands where Long Island’s and his own wines fit. That context is important. 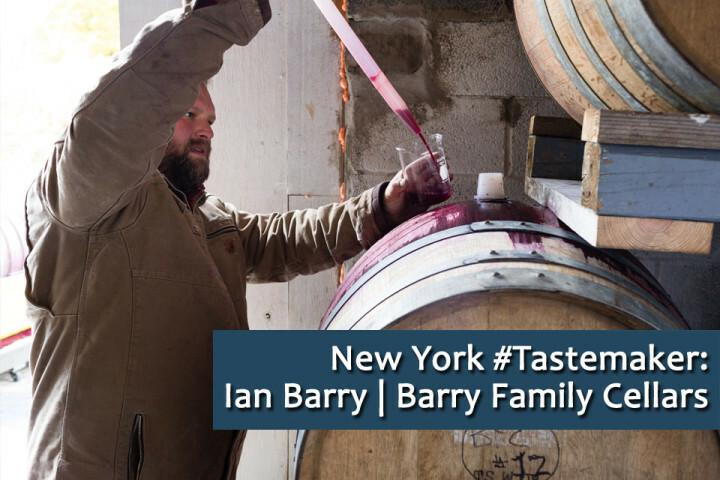 Many winemakers (and winery owners) across New York drink mainly their own wines or wines made by their neighbors. I’m all for supporting local wineries, but how can you strive make great wine if you don’t drink great wine? He’s methodical in the way that he examines and challenges local winemaking dogma — but if he gets good results, he wholly embraces new ideas and protocols. The expanded production of his “minimalist” chardonnay and chenin blanc and his devotion to screwcap closures are examples of that. Kareem is — much like his father Charles — a great quote. He’s one of my go-to resources no matter what story I’m writing. And he’s also one of my favorite people to taste wine with. He’s thoughtful, focused and I learn something new every single time we sit down together with wine in front of us. My winemaking style in 1-5 words: Deliciousness trumps everything. First bottle of wine I remember drinking: I don’t know, I was young and I have had a lot to drink since then. Probably a Bordeaux red from my father’s cellar. How did I wind up here: I grew up in the family business. I’ve been involved since I was 10 years old — full-time for the last 17 years. 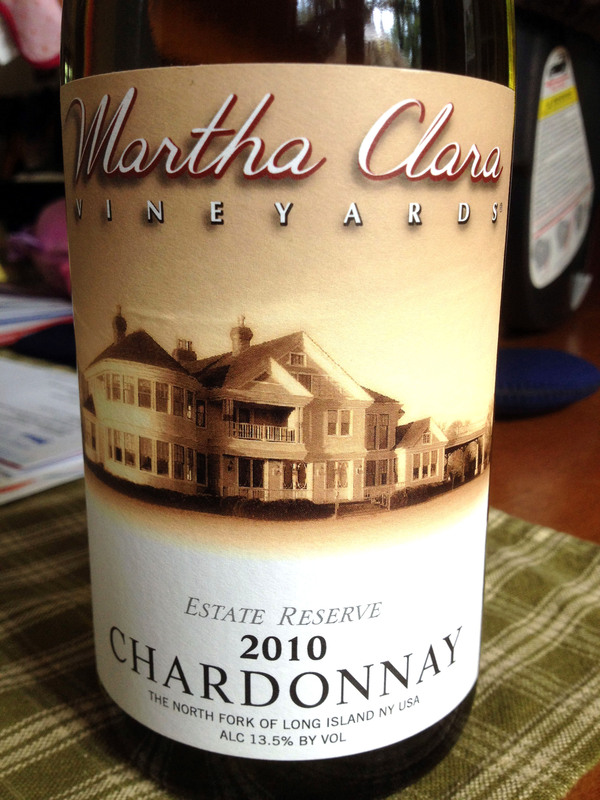 My winemaking style — in more words: Clean, technically correct, with a focus on deliciousness. Mentors: Charles Massoud (my father). Music playing in the cellar right now: David Bowie. Favorite thing about Long Island wine industry: It brought my wife and I together. Least favorite thing about Long Island wine industry: Limos. One surprising thing that I’m really good at: Yoga — at one point in time, anyway. What I drink: Mostly French and German wines followed by New York, California, Italy, Spain, Chile and the rest of the world. My “Desert Island Meal” — wine included: It’s a toss up between grilled ribeye steak with a magnum of Ridge Montebello and a plateau royale made up of caviar, oysters, crab, curried mussels, scallops, smoked salmon, langoustine and lobster and a balthazar of tete de cuvee from any of the top houses in Champagne. Does that count? Can I have both?